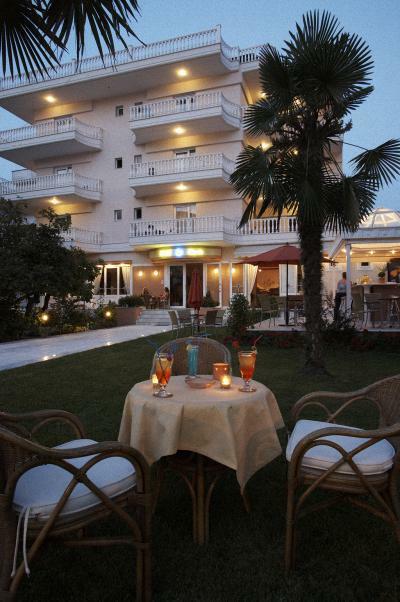 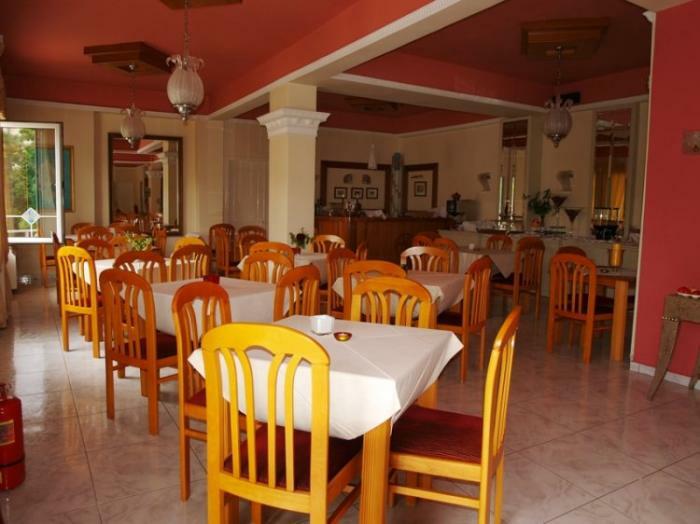 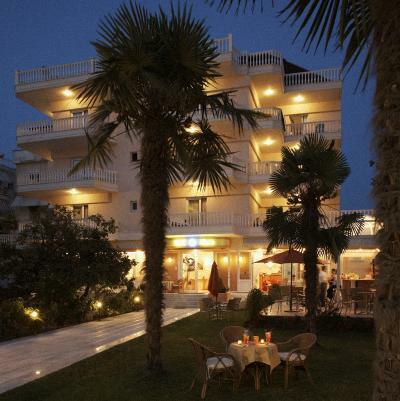 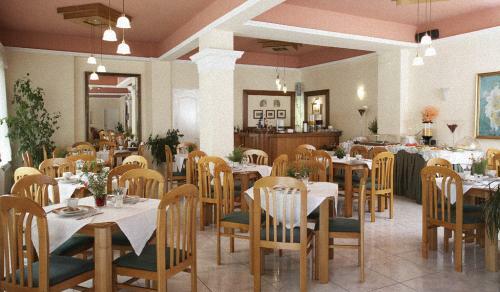 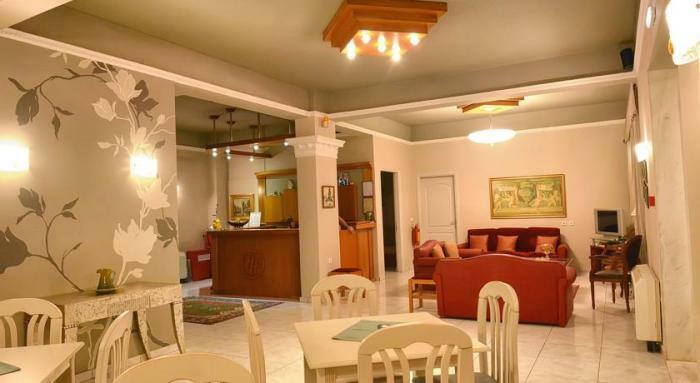 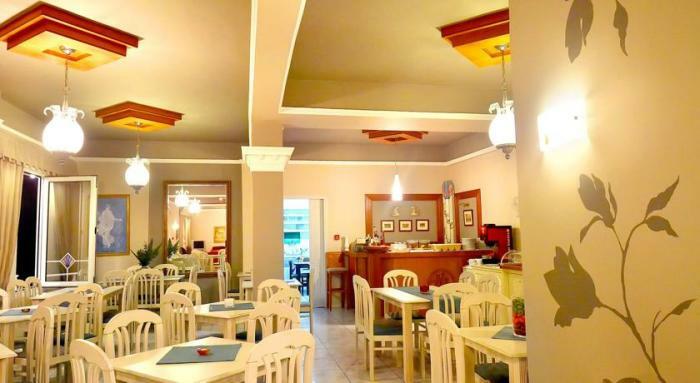 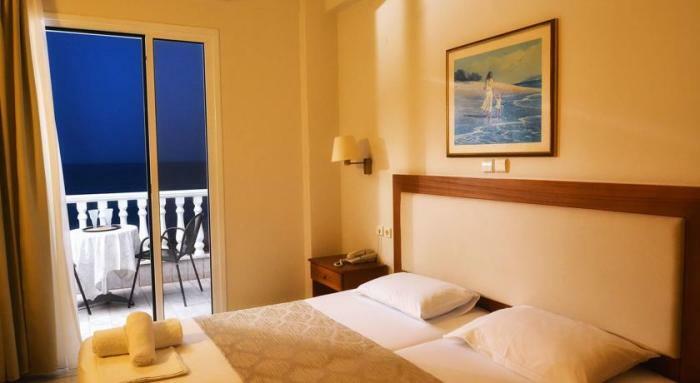 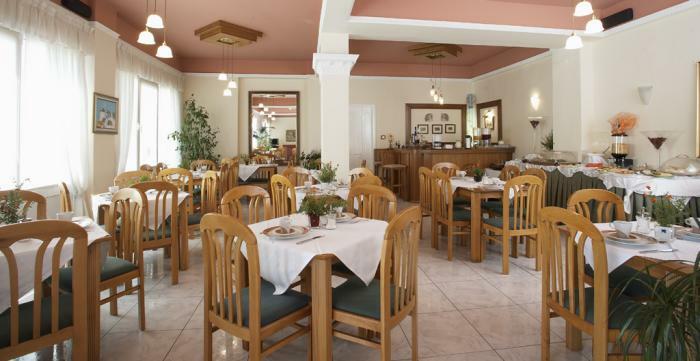 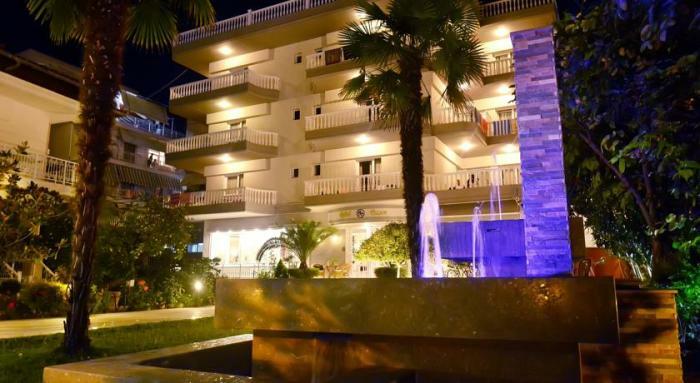 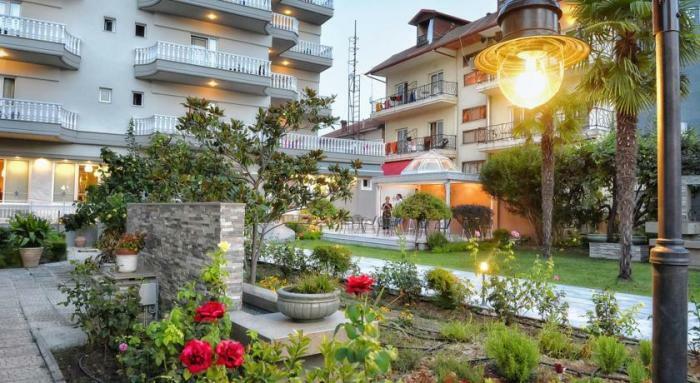 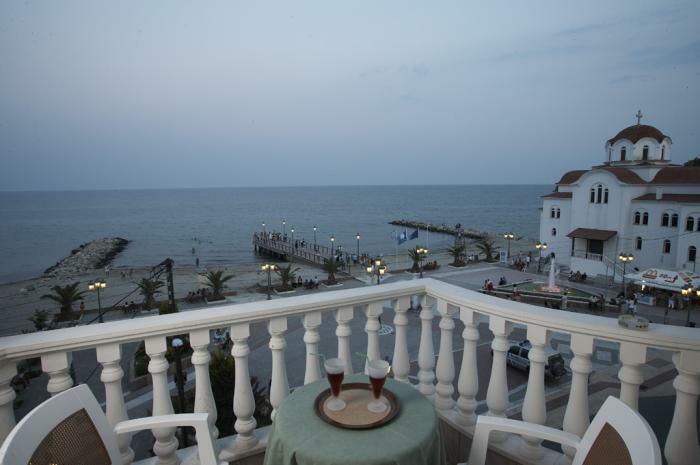 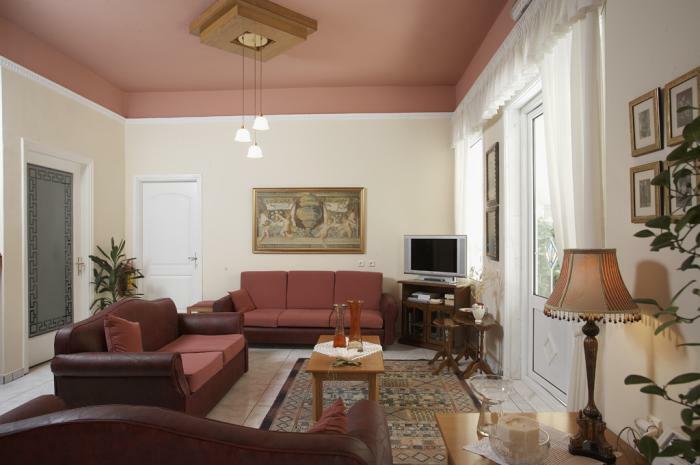 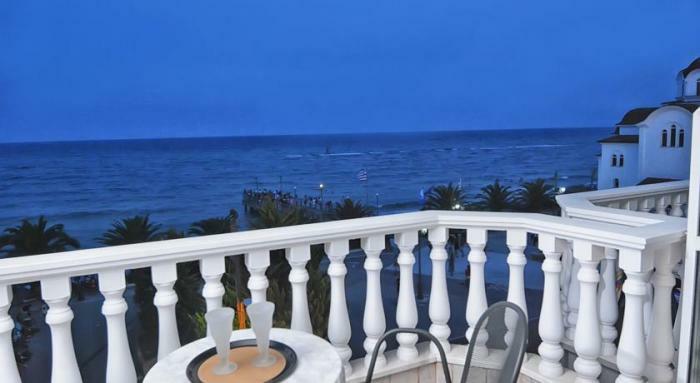 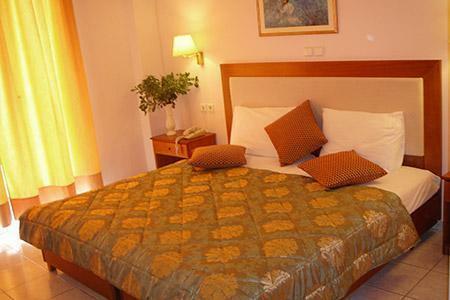 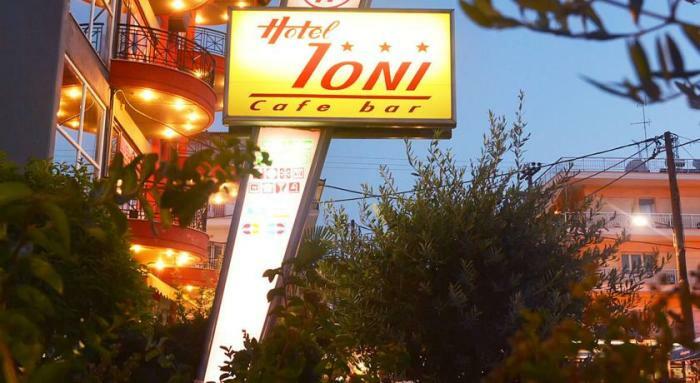 Ioni is a special and modern hotel situated in Paralia in the town of Pieria, 20 meters from the sea. 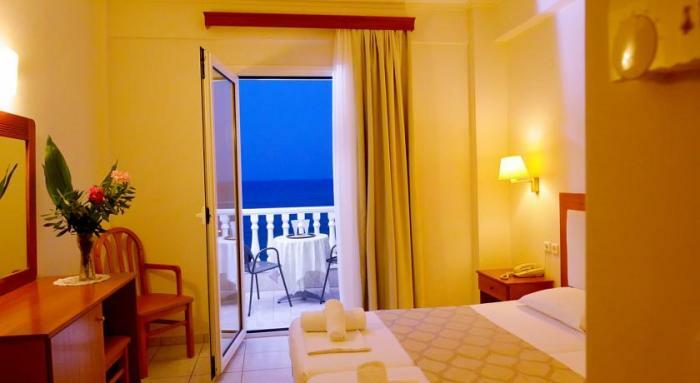 Ioni has 24 comfortable and luxurious rooms with view either towards the sea or its gorgeous garden, which uniquely characterizes our hotel in the whole area. 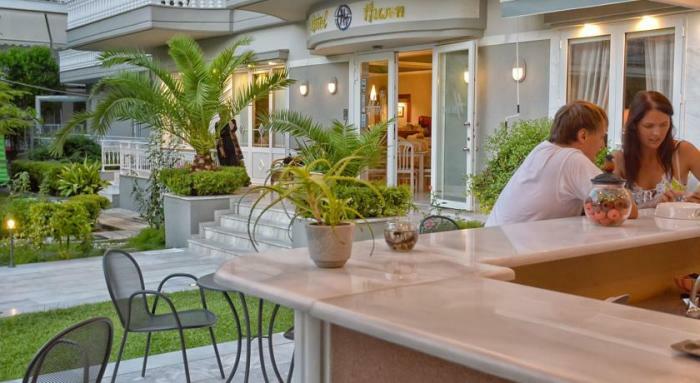 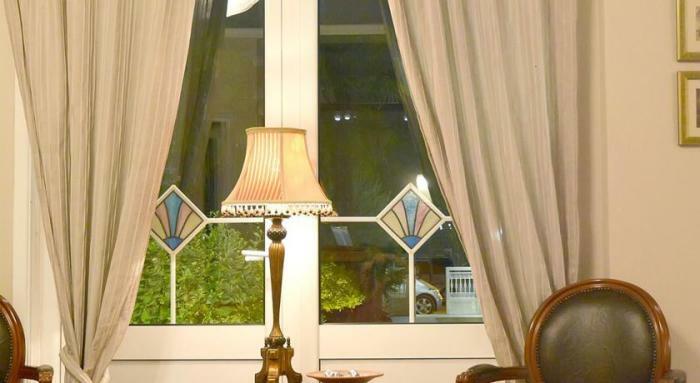 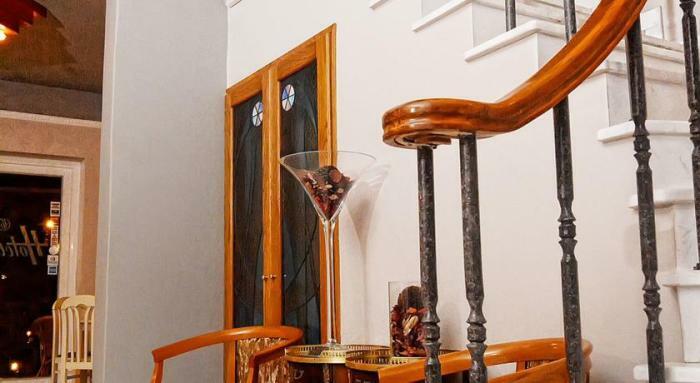 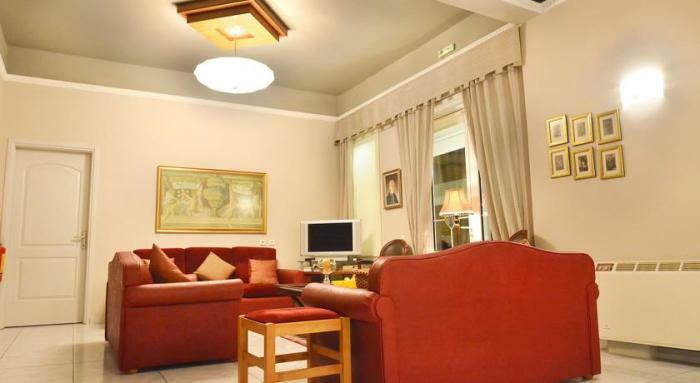 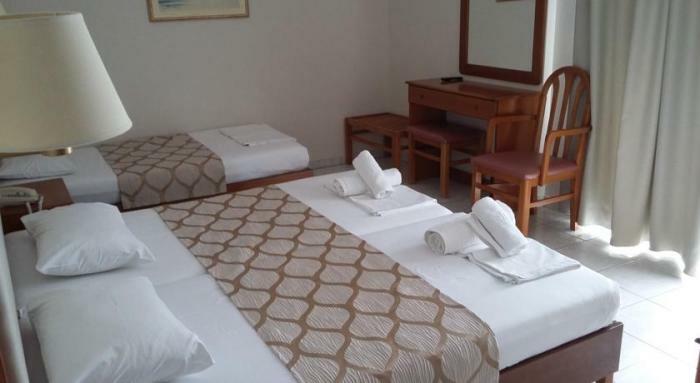 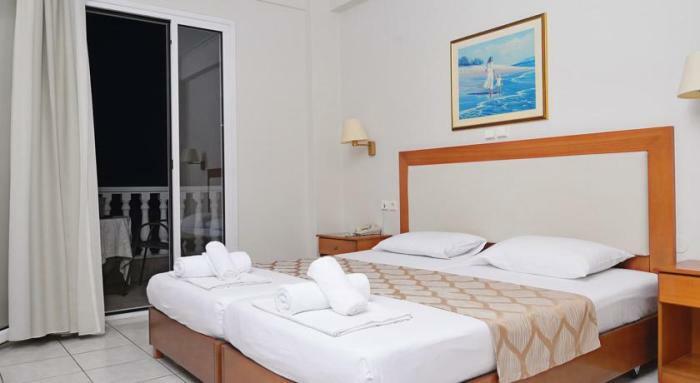 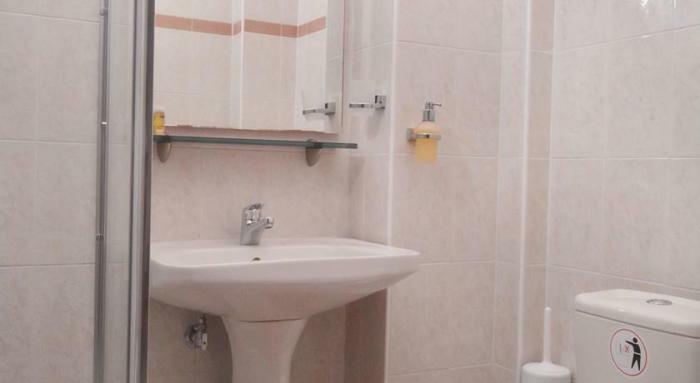 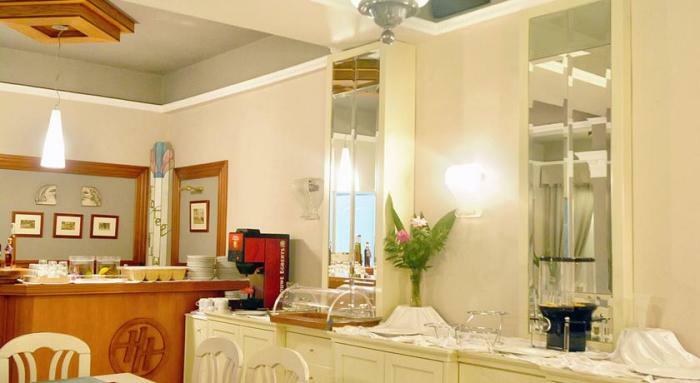 Equipped with everything you need as well as the careful and modern decoration, can promise you an unforgettable stay in one of the best hotels in the area.